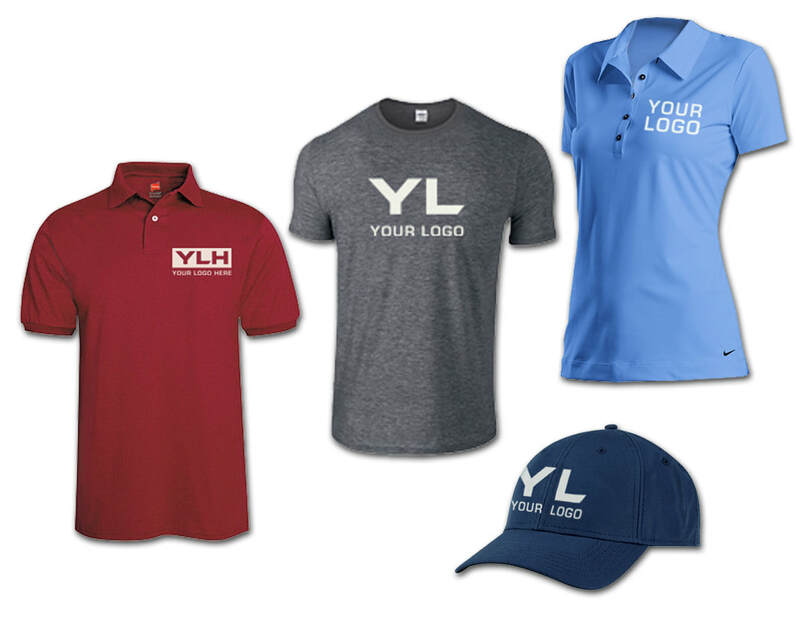 Promo & Apparel Products - Scale and Control Inc.
​SCI’s partners have a long history of buying promotional and apparel items for use in our prior businesses. We know how time consuming this can be. 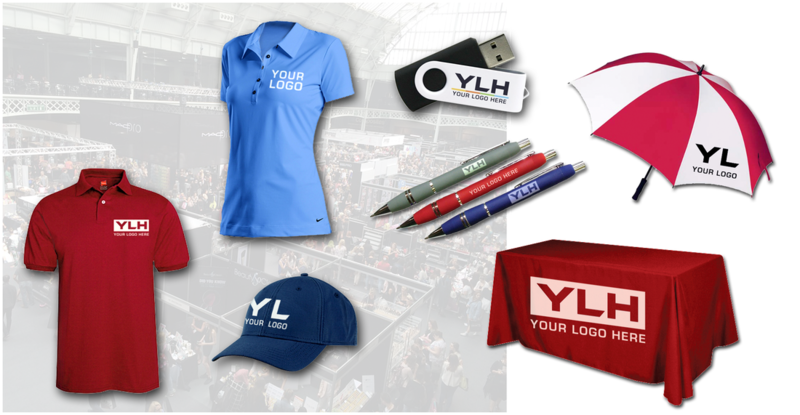 We have access to over 1,000,000 items that can be branded in your corporate image. These include apparel such as t-shirts, golf shirts, button shirts, caps, jackets, etc. We can also supply customer give-away items such as pens, cups, keychains, USB drives, and much more. Download our brochure below, and visit www.scipromoandapparel.com for your branding needs today! Apparel ready to be custom branded with your logo, we have a wide variety of wearable items including polo and button up shirts, t-shirts, caps, jackets, wristbands, lanyards, patches, backpacks, and much more. 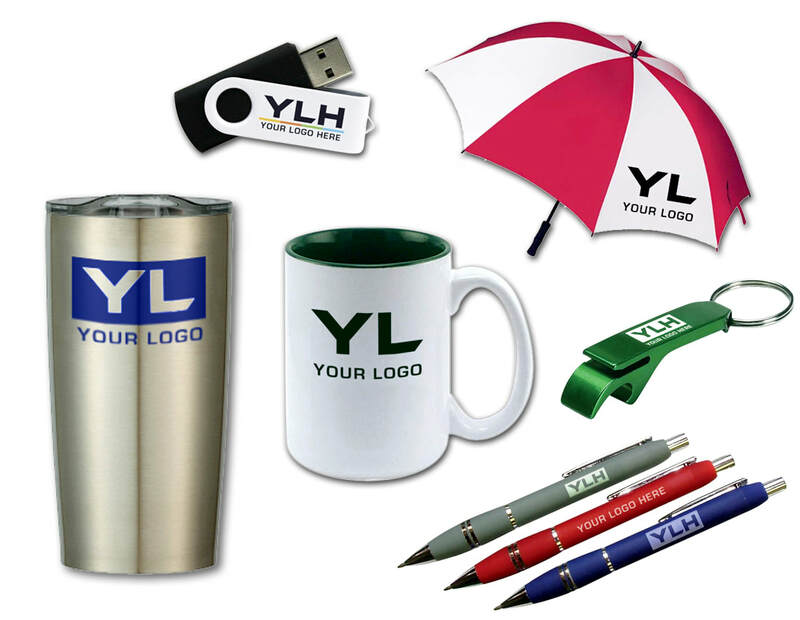 Make a lasting impression on your customers or employees with branded USB sticks, pens, steel mugs, keychains, bottle openers, notepads, awards, umbrellas, magnets, neon/printed signs, bags, coasters, and countless more items. 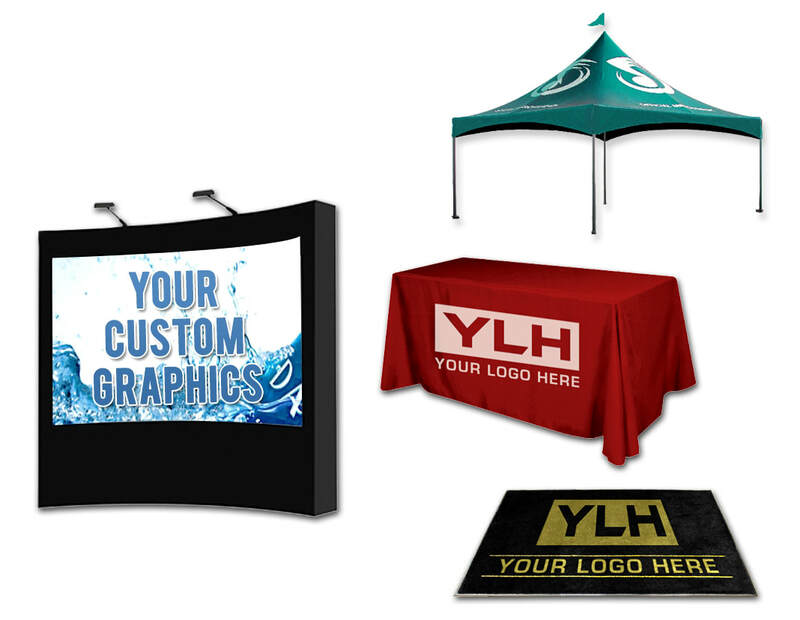 Take your brand to the next level at your storefront or upcoming trade show with large scale branded items including trade show displays, tents, flags, banner stands, floor mats, table cloths and more.